This is not itinerary idling. 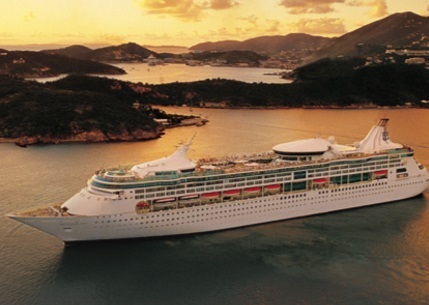 This is delving deep into shores that few have explored on the most adventurous cruise ship sailing Cuba - Empress of the Seas℠. Let a local give you an insider's perspective on a classic car ride along Havana's historic Malecón. Go cobblestone road rambling and Afro-Cuban beat bumping in Santiago de Cuba, where some of the islands' most influential musicians got their start. The new Symphony of the SeasSM is here - a perception remixing, memory maxing mic drop. 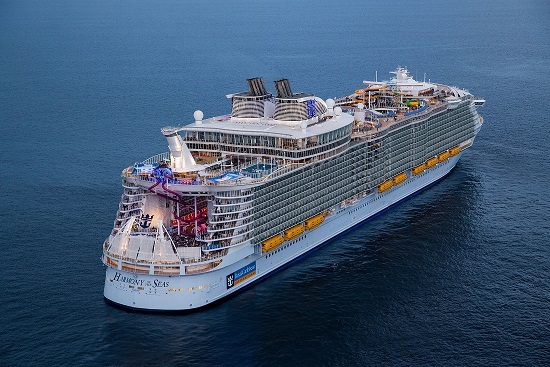 Oasis of the Seas isn't a ship for the sit-back-and-cruise set. It's a destination for bold explorers, with whole neighborhoods that await your discovery. Show adventure who's boss at the Pool and Sports Zone, take a spin on the classic carousel at the Boardwalk, or discover seven nights of excitement at Entertainment Place. 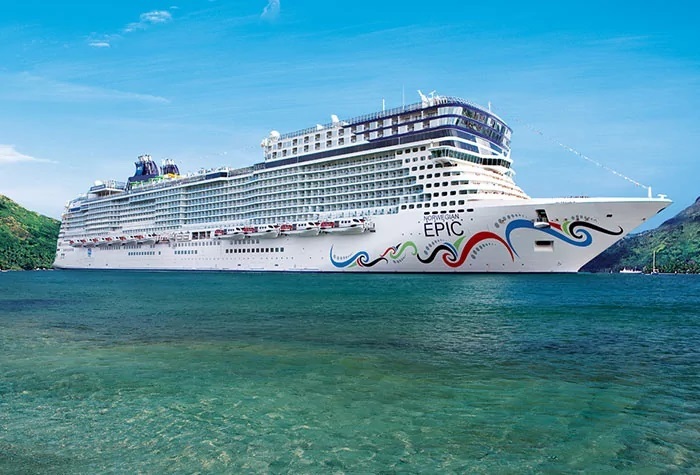 From ziplining to surfing, dining discoveries to DreamWorks characters onboard - this is a ship where anything is possible. 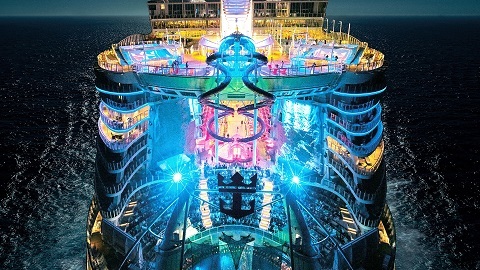 Gear up for adventure, right onboard-with Navigator of the Seas®, an incredible home to an array of innovations. Climb a rock wall that overlooks the sea, or challenge yourself on the basketball court, ice-skating rink or mini-golf course. Liven up your nights on the Royal Promenade, with parades, dancing and duty-free shopping deals. 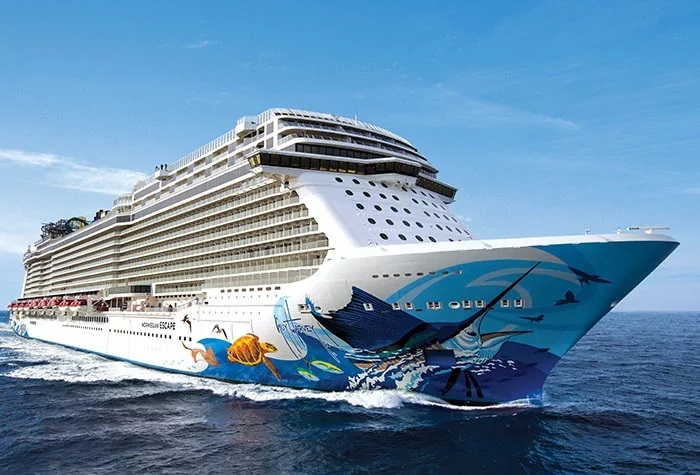 And bring along some friends-with spacious public areas, enhanced staterooms, and a spectacular three-story dining room, this ship has room for your whole crew. 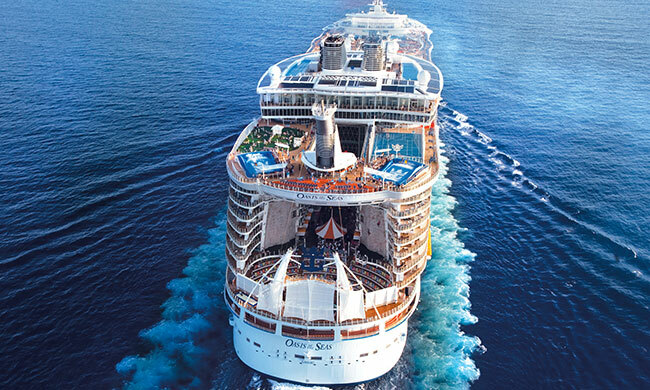 Chart a course for Caribbean thrills. 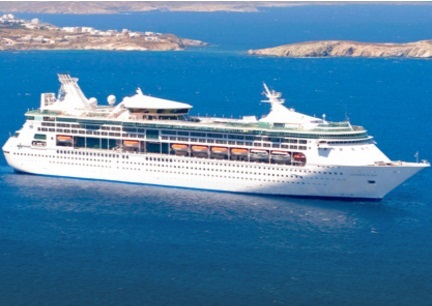 Or set sail for Mediterranean marvels. 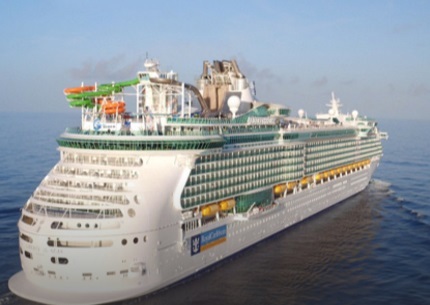 From the Gulf of Mexico to the Adriatic, Rhapsody of the Seas® delves deeper and adventures further, taking you to shores that most other ships never even visit. 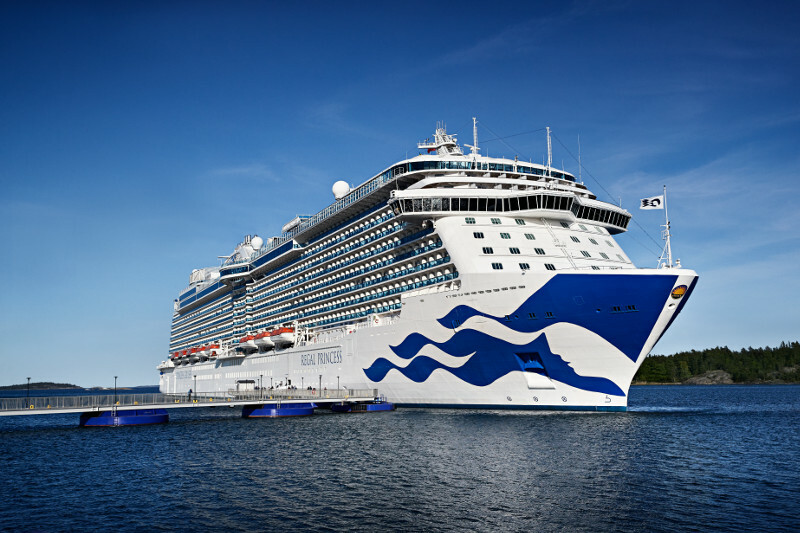 Featuring our latest innovations, Crown Princess is one of the largest Princess ships, with room for 3,080 guests. From her nearly 900 balconies, you can enjoy sweeping views of romantic landscapes across the world. 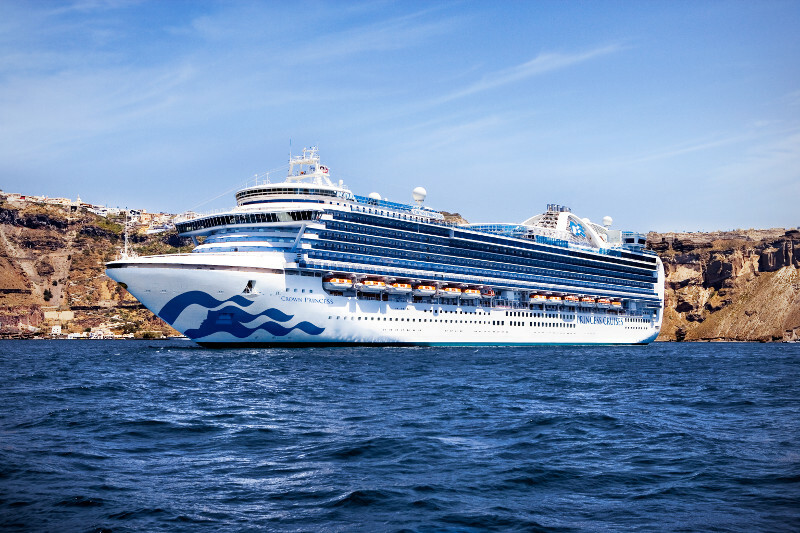 Exciting adventures await aboard Caribbean Princess, as she sets sail with a multi-million-dollar array of luxurious enhancements. 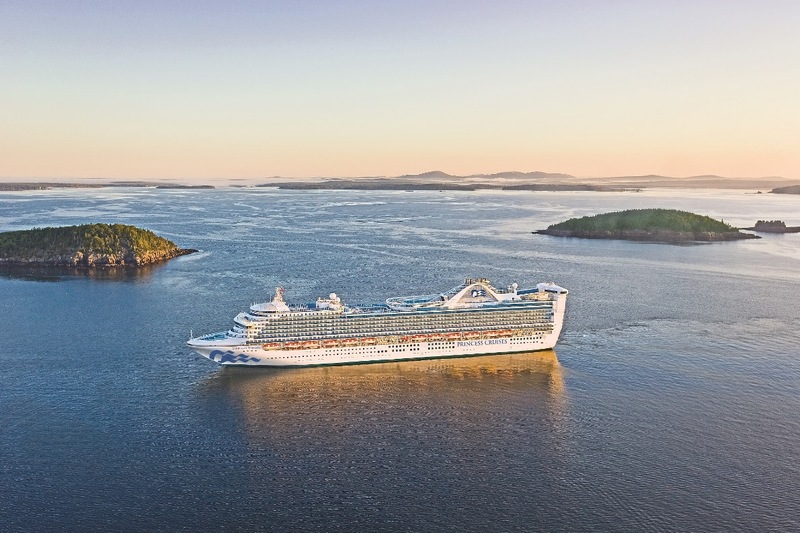 From staterooms that offer a more restful sleep, to endless tempting new dining options, fresh experiences for kids and teens, plus other upgrades, you'll find Caribbean Princess herself has come back new. 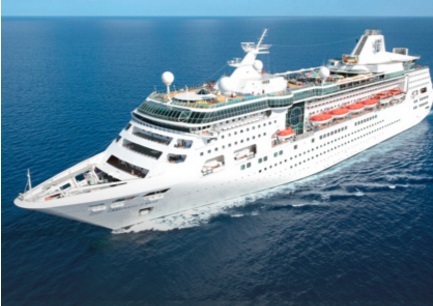 Launch from the Big Easy on an unforgettable cruise in the beautiful Western Caribbean. When you're in Cozumel, don't miss the chance to explore Mayan ruins, remnants of an ancient yet sophisticated civilization. Experience sun, fun and sand in Harvest Caye, our premier resort-style destination in Belize. And in Costa Maya, ponder the lives of the ancient Mayans as you explore fascinating ruins, or snorkel the second-largest reef in the world. 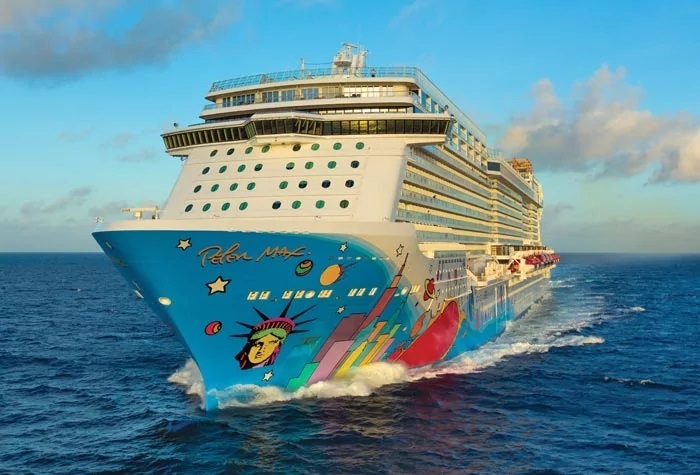 Take the sizzle from Miami when you depart for paradise aboard the Norwegian Getaway. Recline in a hammock on our newest resort-style destination, Harvest Caye, or go rainforest river tubing for an experience the whole family will enjoy. Lean in and hear the ruins of Costa Maya as they whisper tales of swashbuckling. Explore Cozumel's unique ecological reserve Punta Sur Eco Park to see a pristine tropical jungle and spot diverse wildlife. This relaxing seven-day vacation combines the best of two great destinations. Soak up the sun and fun with the beaches and theme parks of Florida, and experience a paradise of shopping, scuba diving and tropical adventure in islands of the Bahamas. 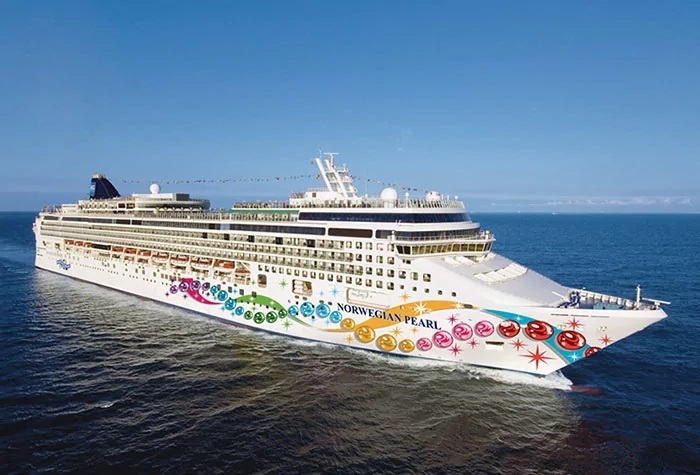 Get ready for an incredible journey you'll never forget as you cross the Panama Canal. 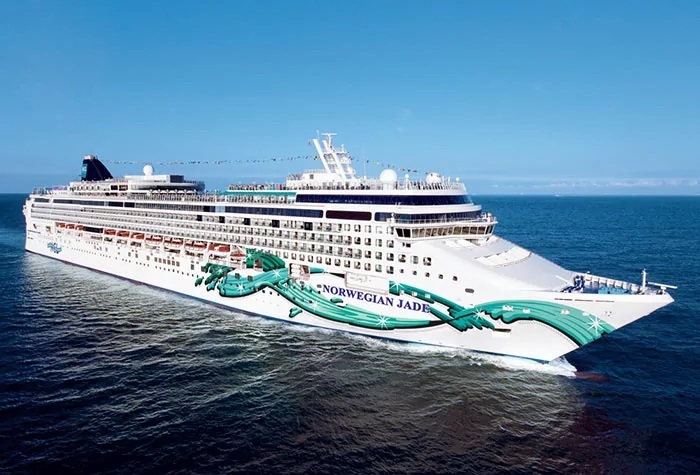 Come aboard Norwegian Jade from Miami as you make your way round-trip from the Magic City. You'll visit many exciting ports along the way including all-new Harvest Caye. Located just off the coast of Southern Belize, you can unwind in serenity on a 75-acre oasis filled with natural beauty, private beaches, pool, lagoon and more. Pack your sunscreen and your sense of adventure. Visit Hell on Grand Cayman, a village known for its "infernal" rock formations. Hike up Dunn's River Falls and feel the rush of the river as it cascades over a giant limestone staircase. And whether you want to snorkel in clear-blue water or simply daydream on a white-sand beach, you'll find plenty to do - or not - on Great Stirrup Cay, our private island in the Bahamas. 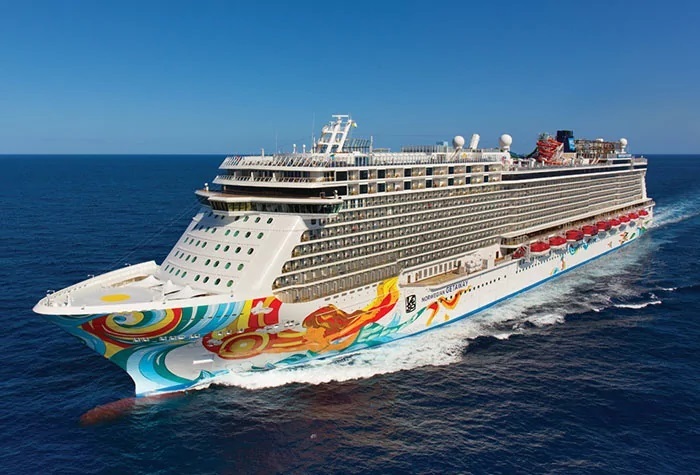 Island hop through paradise on an 11-day cruise to the Eastern Caribbean on Norwegian Pearl. The fun begins in George Town, Grand Cayman. Lounge on the sandy, white beaches or explore what lies beneath the crystal blue waters on a snorkeling excursion. Then it's onward to Aruba's capital city, Oranjestad for shopping and fine dining. Later, hop over to Basseterre, St. Kitts for more fun in the sun, or zipline across the canopies of the island's verdant rainforests. See all the tropical hues of paradise on a panoramic sightseeing tour of St. Thomas along Skyline Drive with the Caribbean Sea and colorful Charlotte Amalie on one side and the Atlantic Ocean on the other. Make a new friend and get a kiss from a dolphin on Tortola. Then experience Norwegian's very own private island, Great Stirrup Cay. 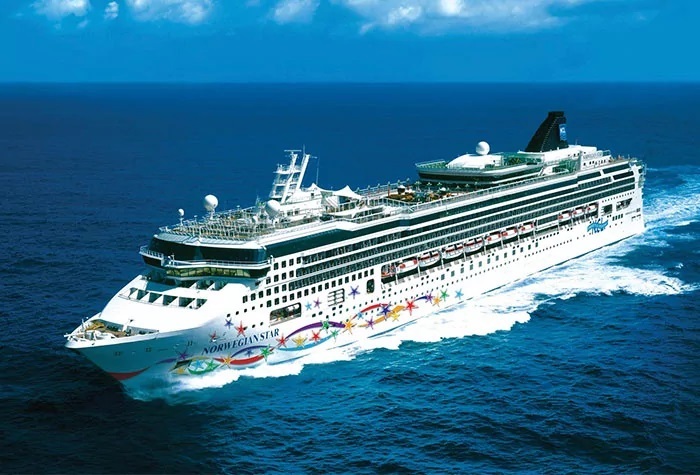 Warm waters, balmy breezes, white sands and brilliantly colored undersea life await you on this cruise to the tropics. Swim with dolphins in Cozumel, go cave tubing through crystal caves in Belize, try your hand at paddleboarding or find your rhythm in the Caribbean. Launching in December 2018, ms Nieuw Statendam, a sister ship to Koningsdam and the second of our Pinnacle-class ships, features a design inspired by the fluid curves of musical instruments. Guests can savor her innovative specialty restaurants-from Sel de Mer to the Grand Dutch Cafe. Explore at America's Test Kitchen's cooking classes and hands-on workshops. And thrill to BBC Earth Experiences presentations at our spectacular two-story World Stage. First of our Vista-class ships, Zuiderdam boasts classic nautical lines and finishes, modern amenities and a spectacular art and antique collection. While on board, explore the world's wonders through BBC Earth Experiences. Hone your culinary skills at a cooking show or hands-on workshop with America's Test Kitchen. Relax with a rejuvenating treatment at the Greenhouse Spa & Salon. Enjoy the wide array of delectable cuisines in our restaurants. Holland America Line's first Vista-class cruise ship, Oosterdam recently emerged from dry dock with exciting updates-including completely refreshed suites and new lounge, dining and entertainment venues, such as Music Walk™, with Lincoln Center Stage, B.B. King's Blues Club and Billboard Onboard. Guests can choose from among delectable specialty restaurants, hone culinary skills with America's Test Kitchen and thrill to BBC Earth Experiences. With her multi-million dollar art and antique collection, wide teak decks and classic lines, Rotterdam evokes nautical tradition while delivering state-of-the-art amenities. 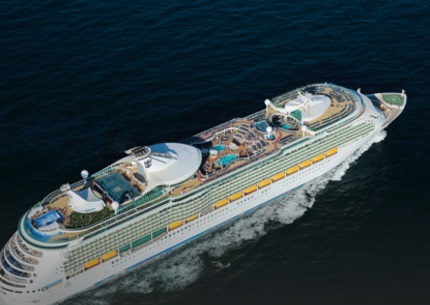 While on board, enjoy a cooking show or hands-on workshop from America's Test Kitchen. Work out in our fully equipped Fitness Center. Savor the world's great cuisines in our specialty restaurants. Explore the world's wonders with BBC Earth Experiences presentations and activities. We hope you enjoyed receiving information on our latest featured offers. If you would rather not receive these updates, please Click This Link and we will remove you from our list.